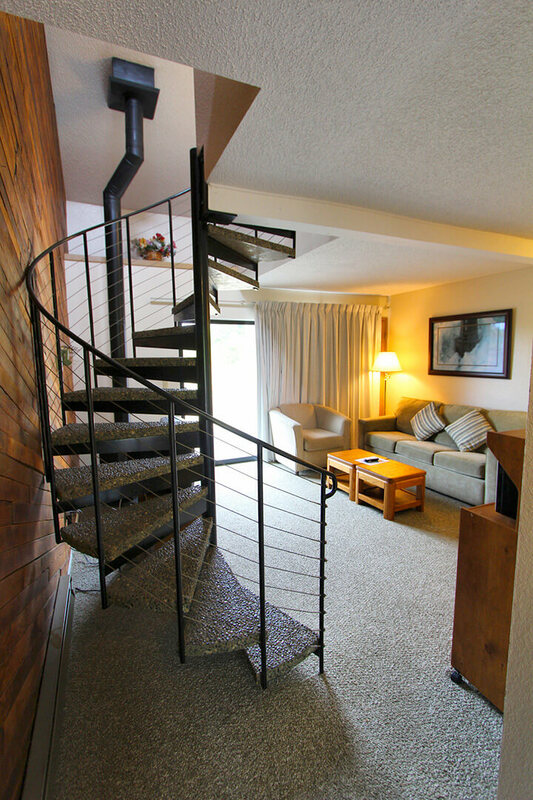 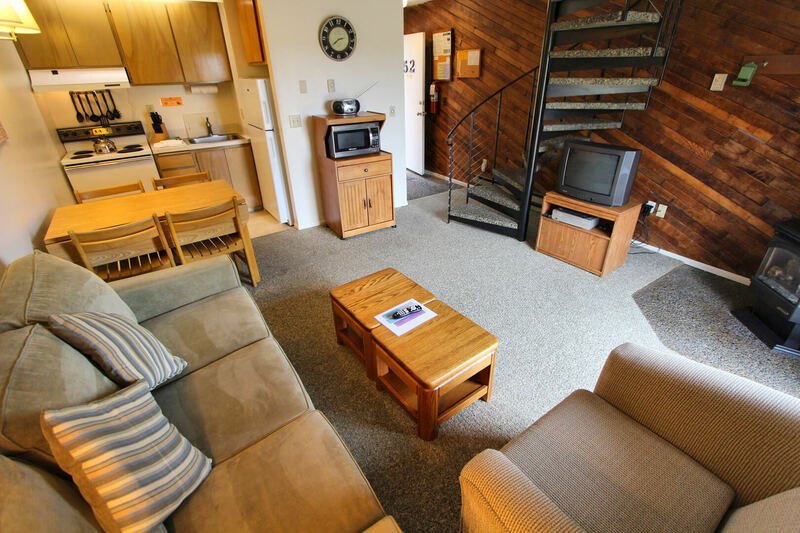 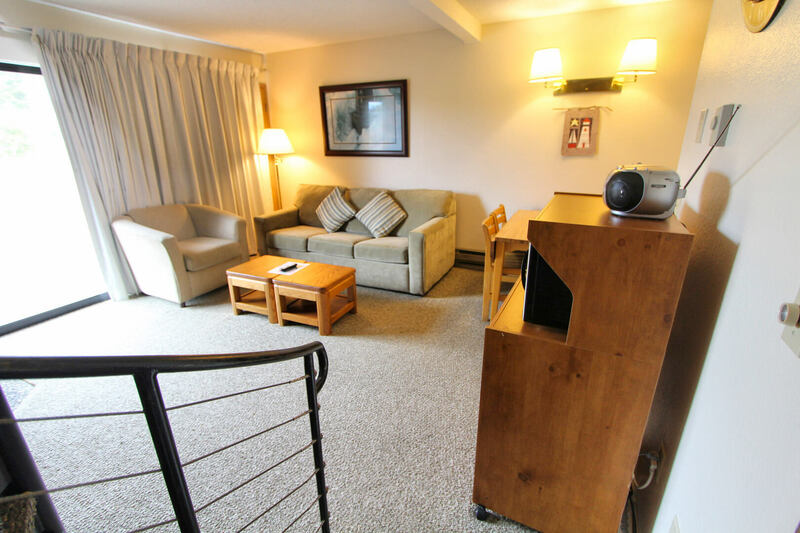 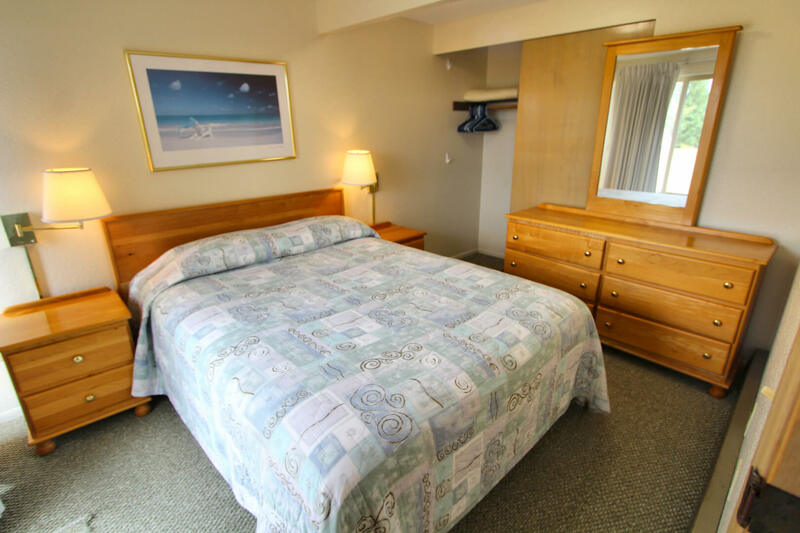 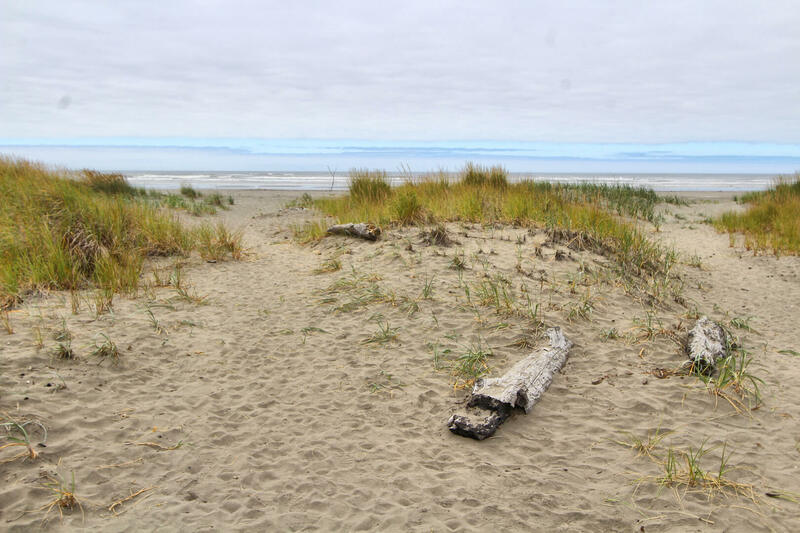 Located just north of Ocean Shores, The Surfcrest resort offers your coastal retreat on Copalis Beach. 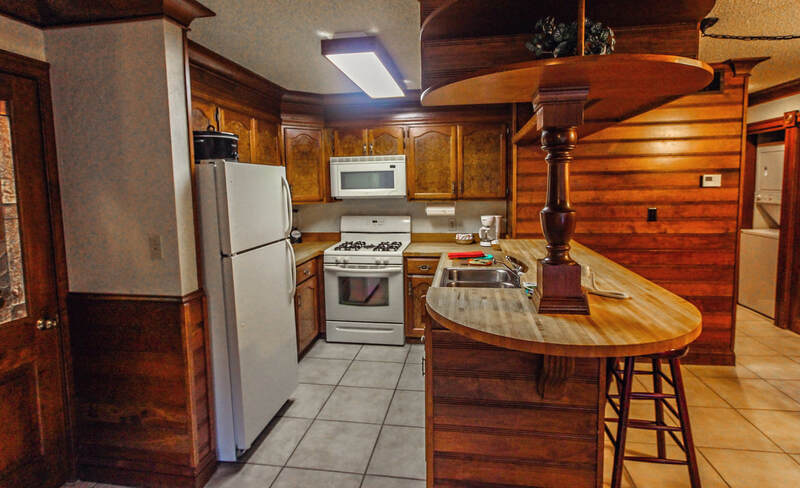 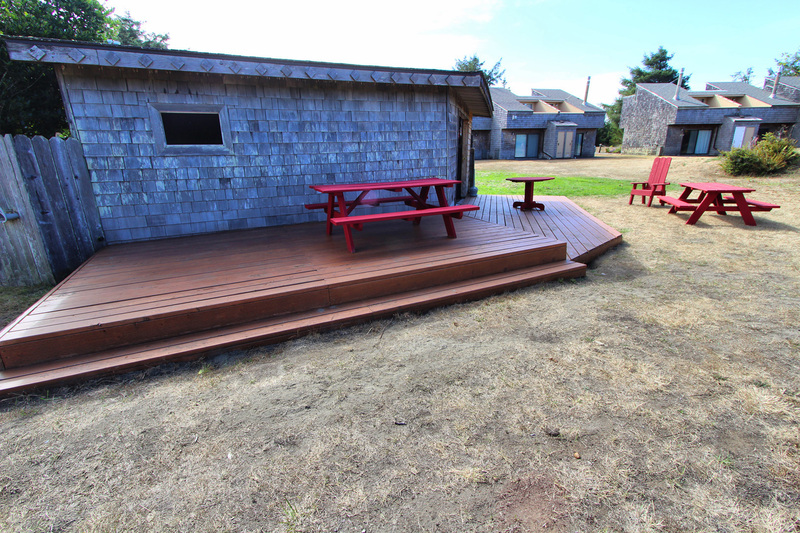 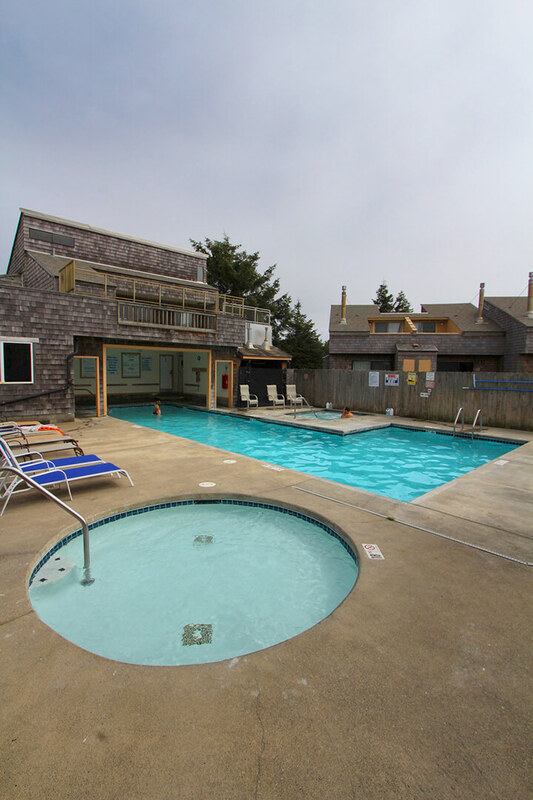 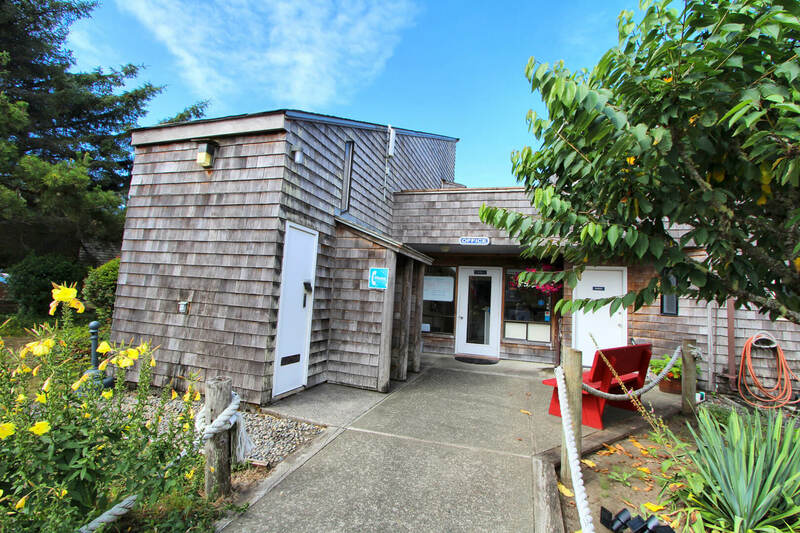 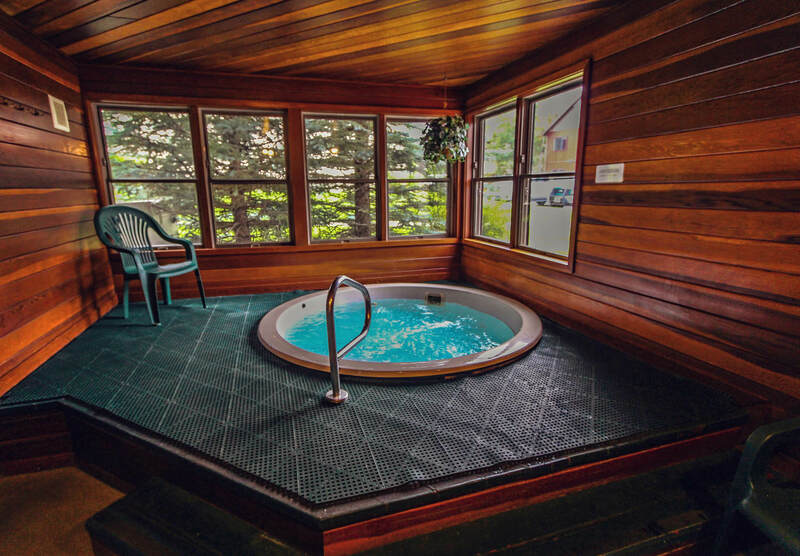 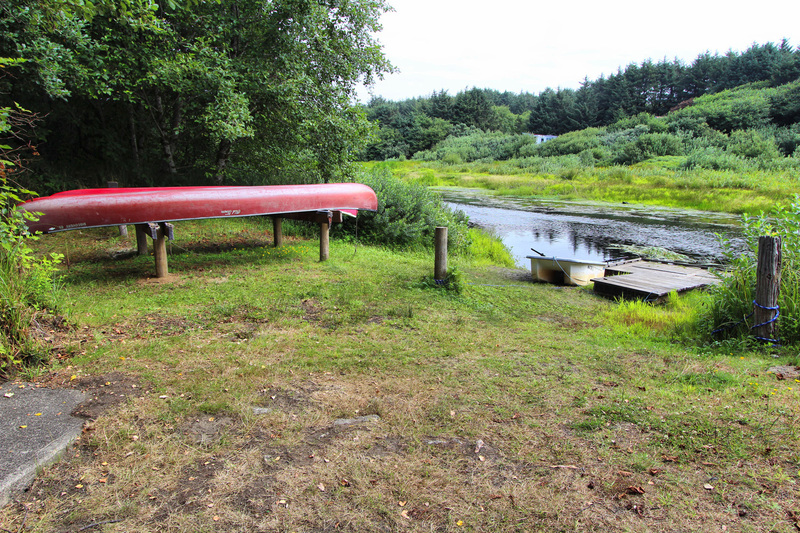 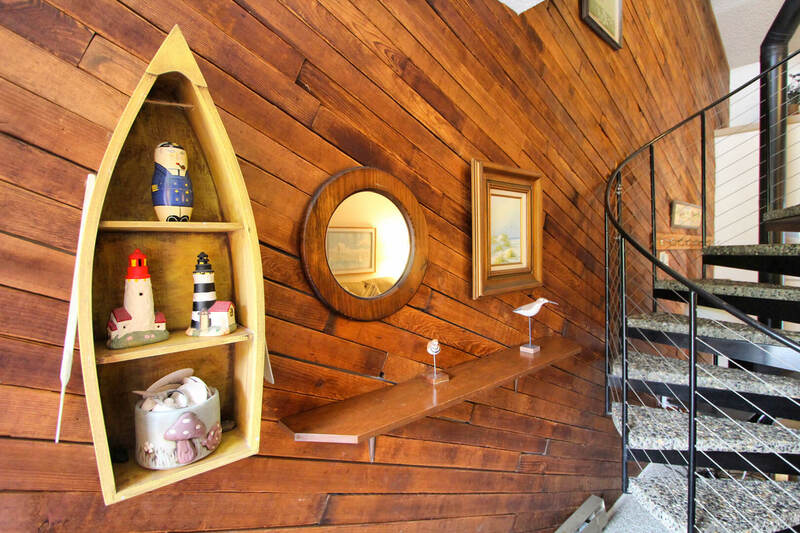 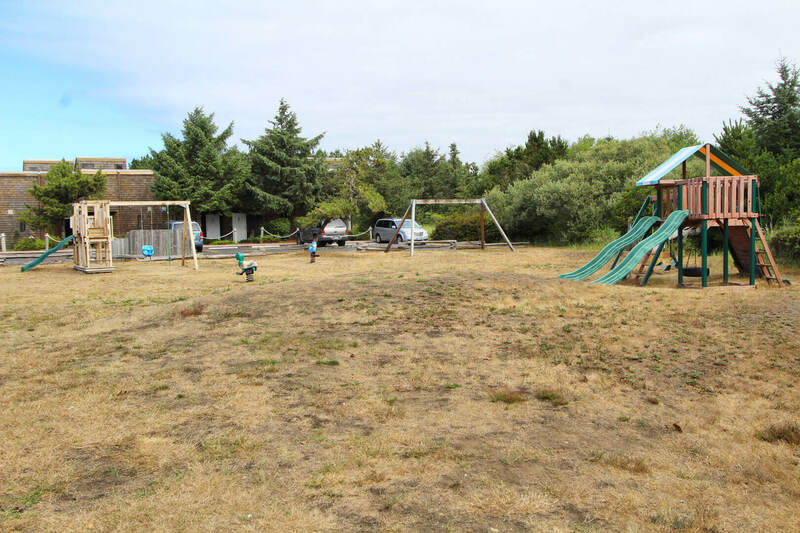 Here you will find a peaceful paradise where you can experience the tranquility and solitude of our coastal property.This beautiful 54-unit vacation complex is only seven miles north of Ocean Shores. 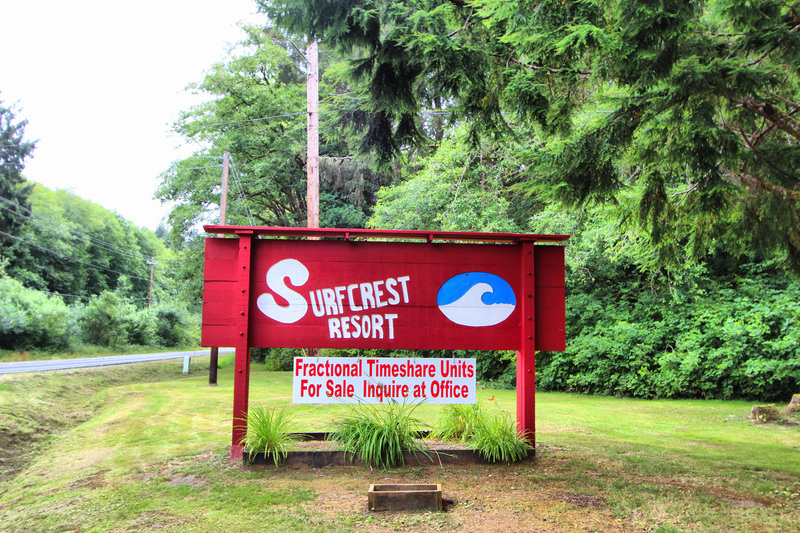 Built on 16 acres of ocean front property, and separated from the main landmass by a fresh water creek, Surfcrest seems private and set apart from other homes and developments. 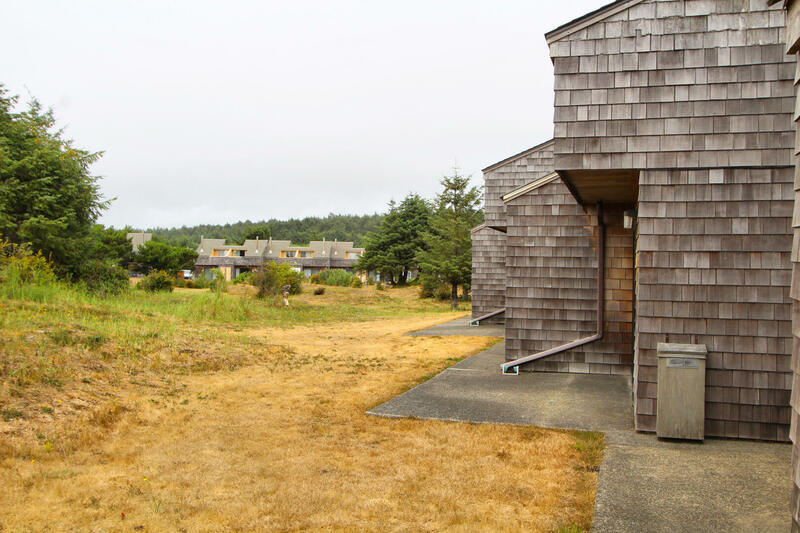 The unique windswept design with its naturally weathered wood construction blends well with the sand and dune grass environment. 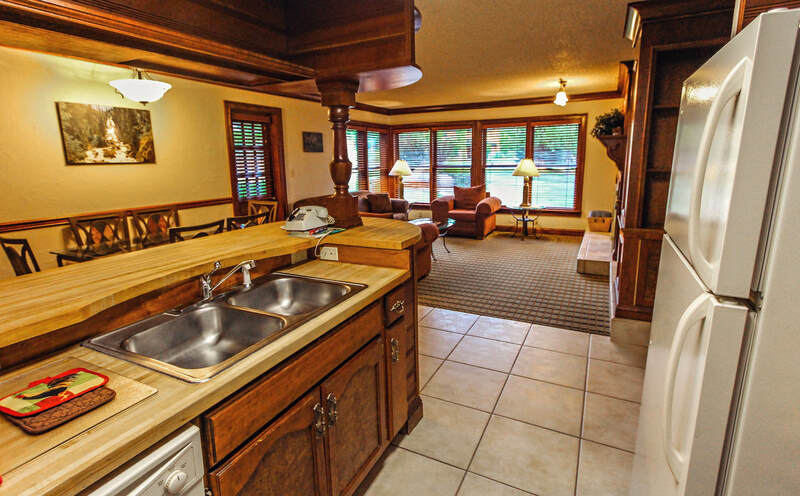 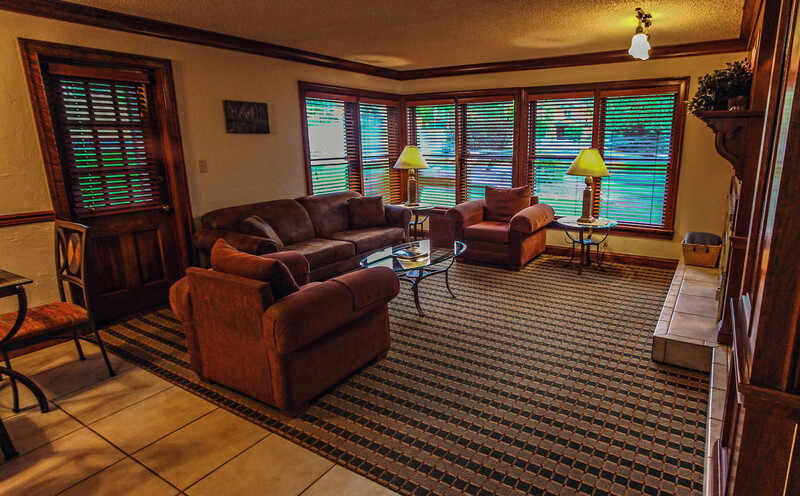 Surfcrest's location provides a quiet, uncrowded vacation atmosphere for your family's enjoyment. 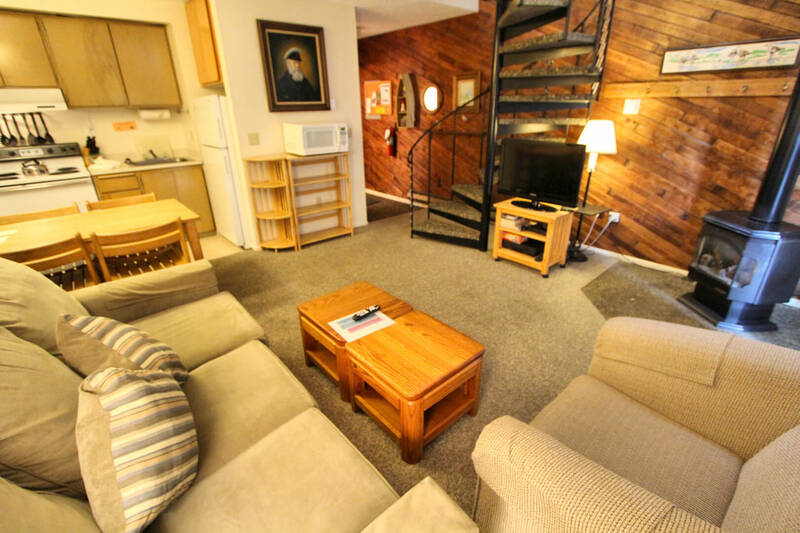 Spacious 650-sq-foot (60-sq-meter) Non-Smoking 1 Bedroom Loft featuring 1 Queen and 1 Sofa Bed accommodation with a Loft area Bunk Bed. 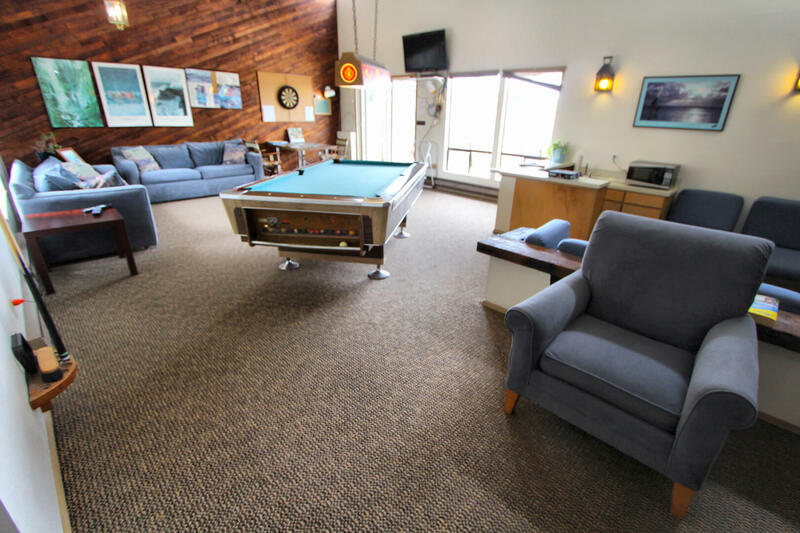 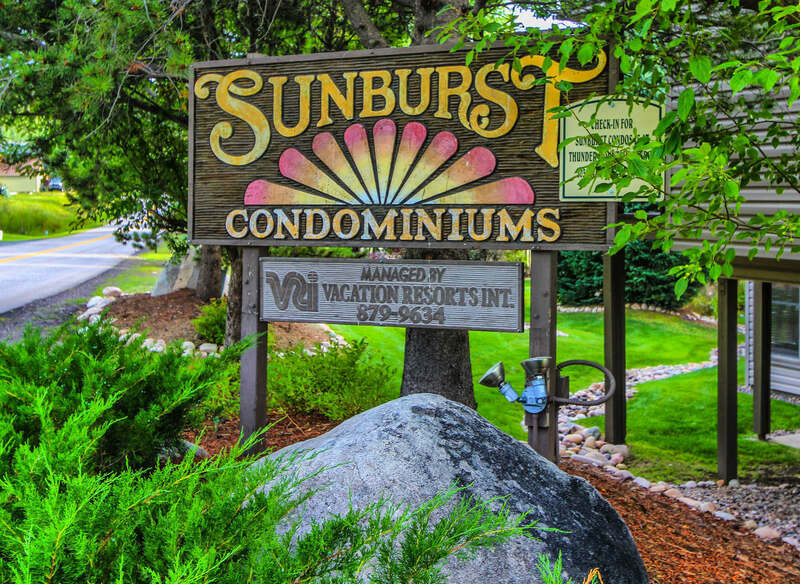 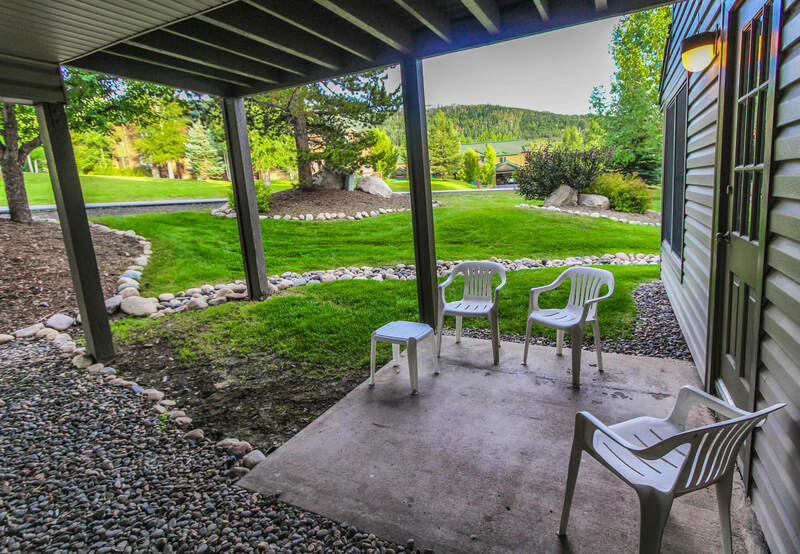 Free Wifi, Full Kitchen, Gas Fireplace, and more... Click More Information below for mandatory fee info. 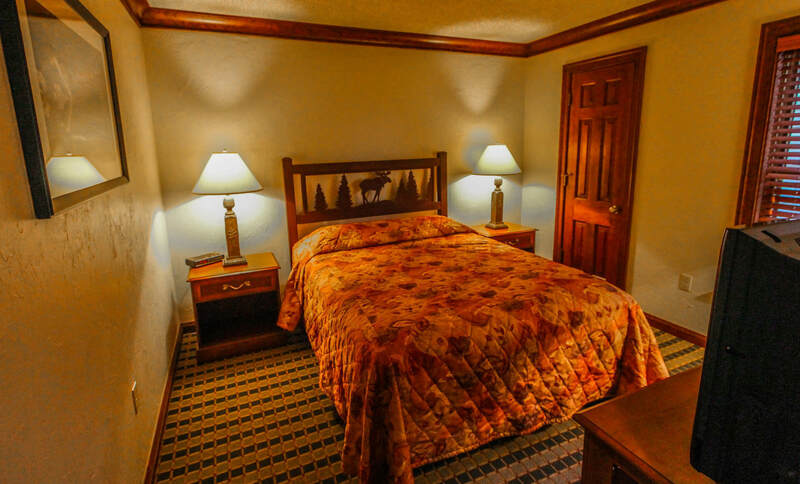 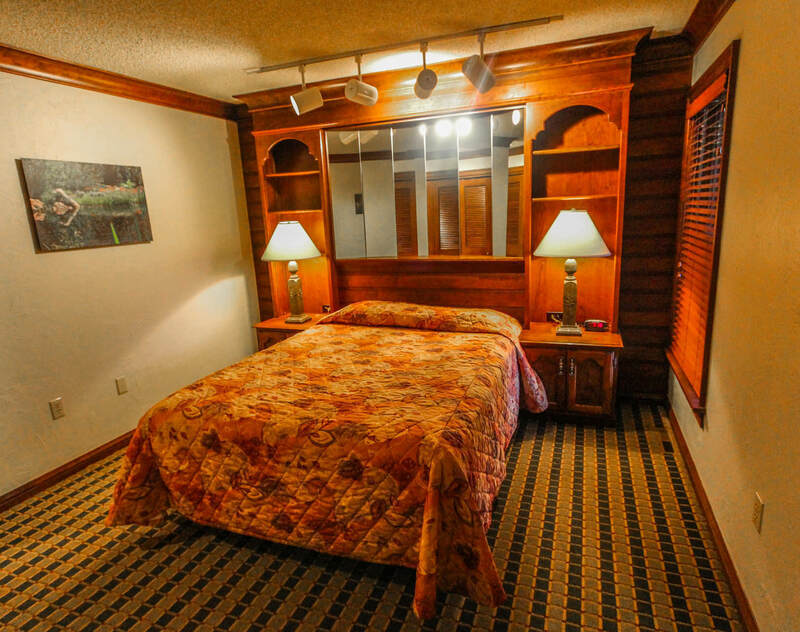 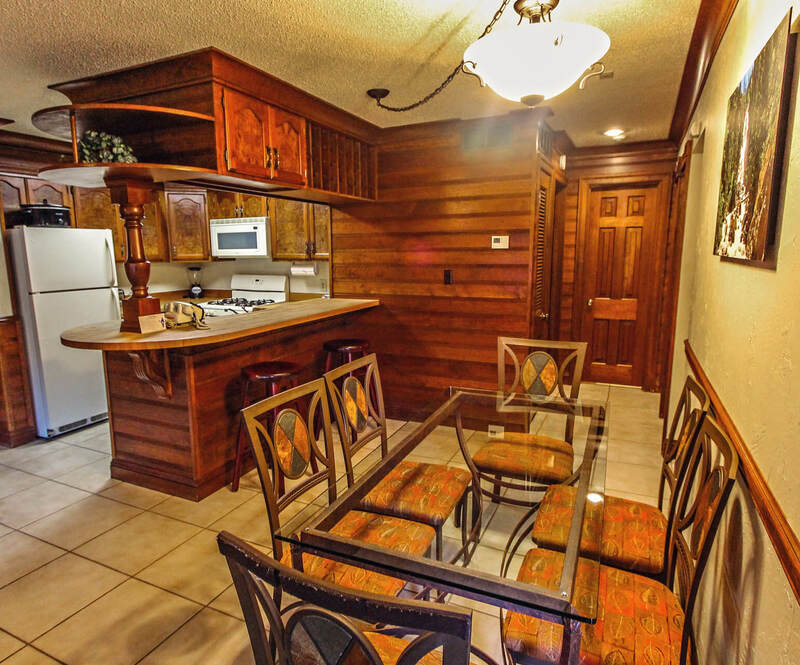 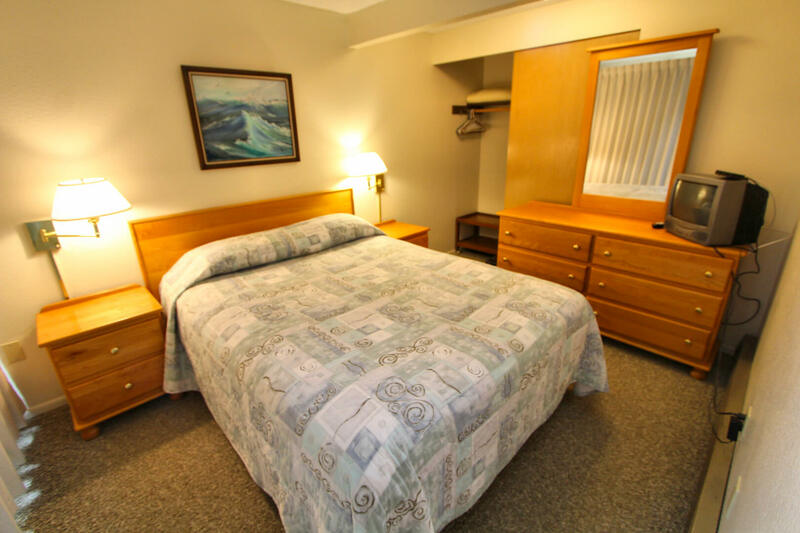 ** One-time Mandatory Departure Cleaning cost of $54 per room will be charged at the point of booking** This room has a maximum occupancy of 6 and sleeps 2 privately.